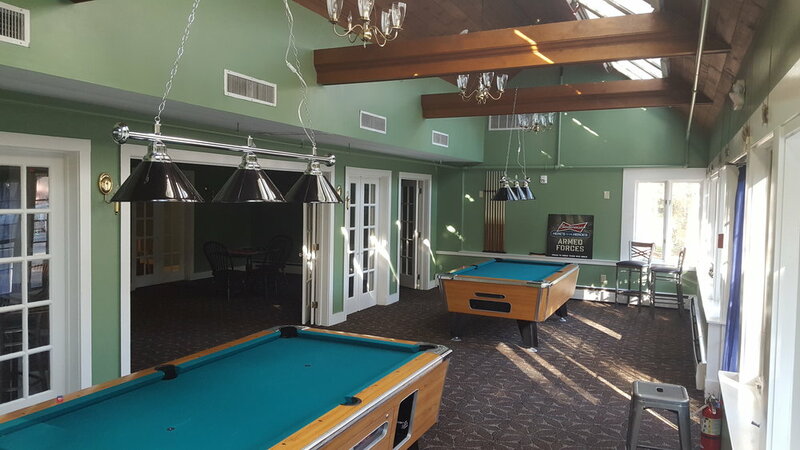 Come check out our new billiards & game room. Additional games arriving. Open daily 11:30 AM - Midnight. 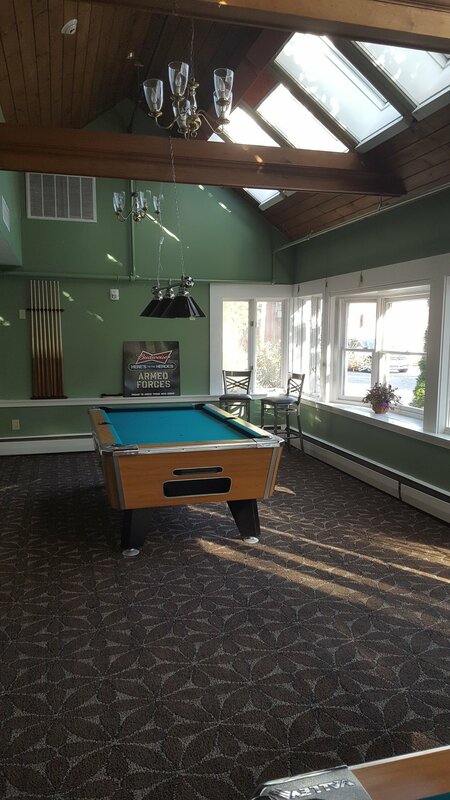 ClubVT is a destination venue with great food, tavern style bar & porch restaurant, music venue and billiards/game room. Check out our Schedule & Events calendar for upcoming entertainment. Great venue for live music, open mic nights and karaoke. and billiards.